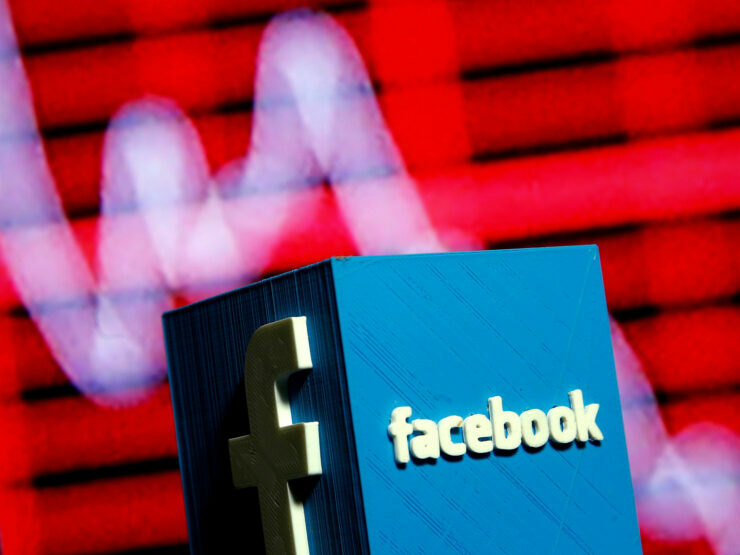 After several reports suggesting that the US Federal Trade Commission (FTC) was investigating Facebook, the agency has today confirmed opening the probe following the Cambridge Analytica data sharing scandal. The Commission will look into whether the social networking site violated the 2011 consent decree. If the agency determines that Facebook indeed violated the 2011 agreement over how it shares user data, it could be fined in at least tens of millions of dollars. The confirmation has affected the company stock that stumbled more than 6 percent this morning. According to the WaPo, Facebook has lost a little over $100 billion in market value in the last 10 days. “The FTC is firmly and fully committed to using all of its tools to protect the privacy of consumers,” Tom Pahl, the acting director of the FTC’s Bureau of Consumer Protection, said in a statement. Back in 2011, the FTC had said that the Silicon Valley tech giant had engaged in unfair and deceptive data sharing practices. The Commission had said that the company had inappropriately shared data with advertisers and app developers. Since the story over Cambridge Analytica data sharing broke, it has become even more clear that the company continued to share user data with developers, researchers and advertisers without informed consent. If the FTC investigation proves that the company continued its foul data sharing practices despite the agreement in 2011 aka the Consent Decree that Facebook had agreed to sign, it will have to pay millions in fines. FTC would also possibly look into whether the company violated the data sharing agreement between the US and Europe that protects Europeans’ data stored inside the country.